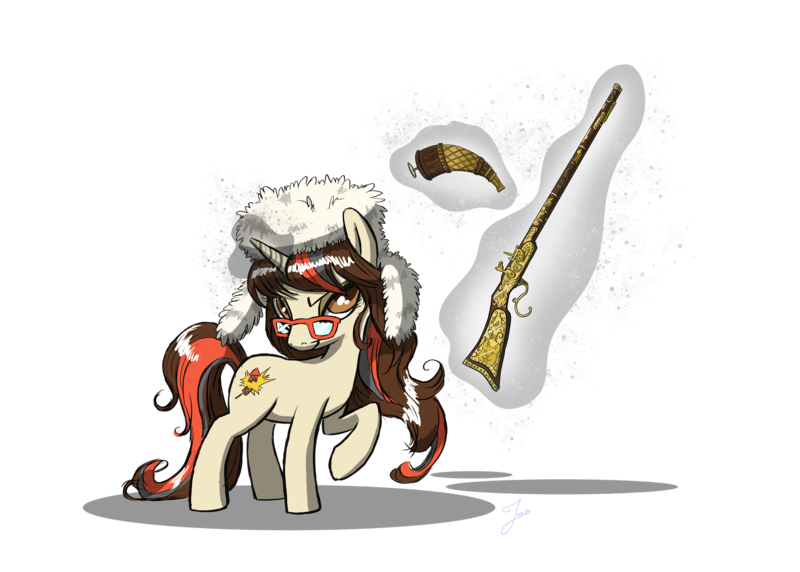 Lurking Rhythmically: Pathfinder RPG: Standing Up in Combat Without Dying - Ponies. Pistols. Prepping.